Sonny Dickson has posted a new set of images of what he claims to be the front panel of the iPad 5. 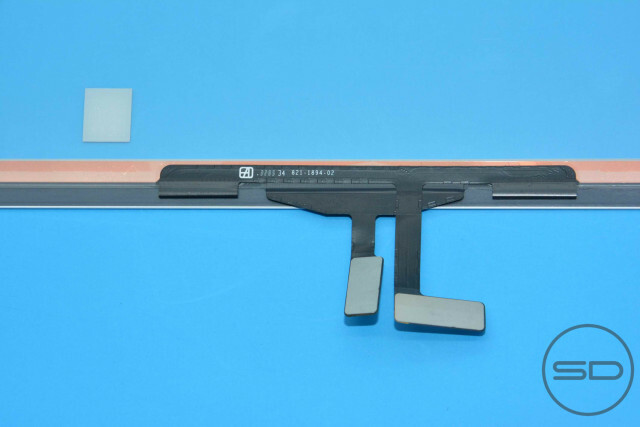 This isn’t the first image leak of the alleged iPad 5 front panel. We saw a couple of images earlier this month, and also back in May. 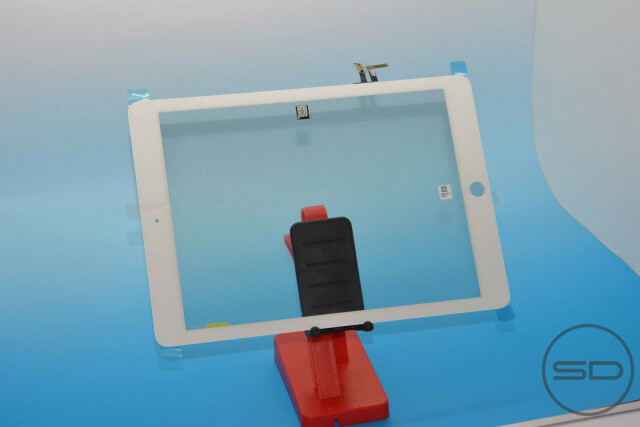 The photo gallery, which can be seen on Sonny Dickson, is in line with what has been rumoured since the beginning of the year: the iPad 5 will be more or less a scaled-up iPad mini. 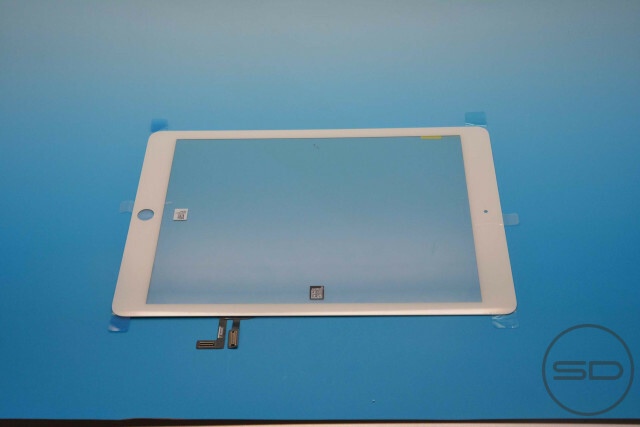 As you can see from the above image, the full-sized tablet will sport thinner bezels on the sides. While we don’t have information about the exact measurements of the 9.7-inch tablet, it is rumoured to be up to 33% lighter than the current model. 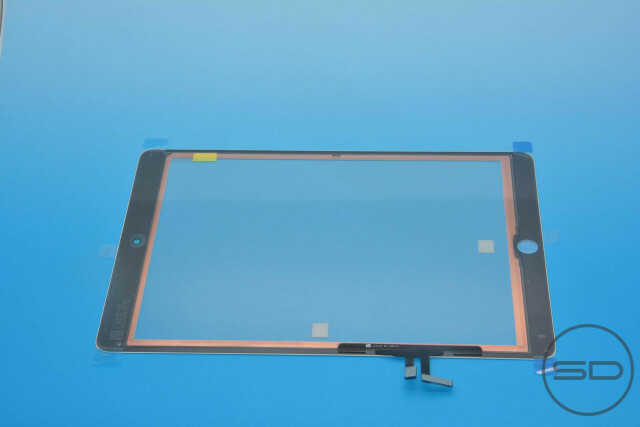 Also Digitimes’ sources whispered a couple months back that the iPad 5 touch panel solution is GF2 — 1 layer of glass and two layers of ITO film — instead of G/G bonding which was used with the iPad 4. 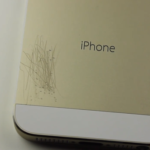 Apple is expected to launch two new iPhone models on September 10 — this date awaits confirmation — but according to Bloomberg, the Cupertino company will launch a new generation of its tablet as well.